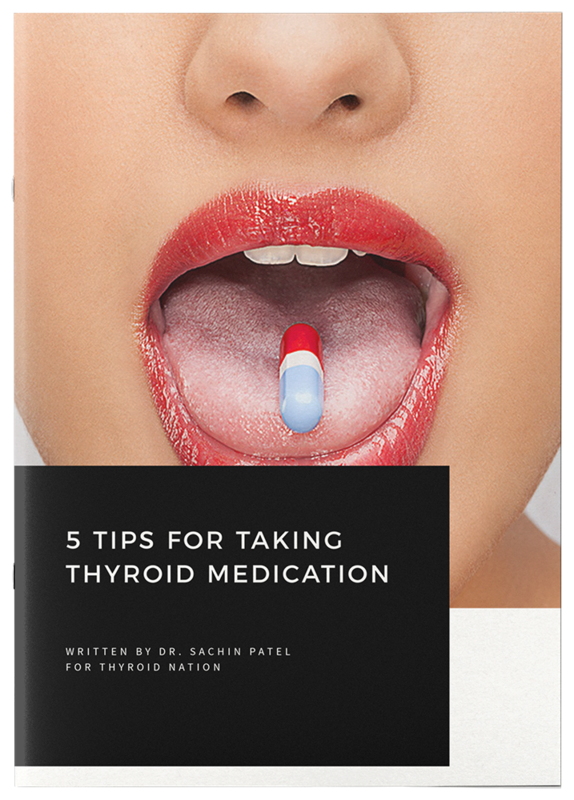 It is estimated that approximately 90% of hypothyroidism in the United States is caused by an autoimmune condition. In these cases of autoimmune hypothyroidism, known as Hashimoto’s, antibodies attack the thyroid, resulting in irreversible tissue destruction. If you have Hashimoto’s, you’re probably working with a qualified practitioner to manage it. But did you know that this condition is further aggravated by the consumption of gluten (G)? Read on for the reasons why and five tips on how to eliminate gluten for good. So, how does this whole ‘gluten is bad for your thyroid’ thing work? The protein portion of gluten, known as gliadin, has a molecular structure that very closely resembles that of the thyroid. When you eat G, gliadin enters the bloodstream, where the immune system creates antibodies to that molecule. In a process called molecular mimicry, gliadin antibodies can mistakenly attack the thyroid (remember how gliadin and thyroid molecules look so much alike?). So, your body’s response every time you eat G is to make antibodies to the gliadin molecule – antibodies that then attack your thyroid. What if I’ve tested negative for gluten antibodies? Unfortunately, testing for gluten antibodies isn’t always accurate when it comes to Hashimoto’s patients. Hashimoto’s is most commonly a Th1-driven response (Th1 is a type of T cell that plays an important role in the immune system), which can lead to suppression of Th2, the aspect of the immune system that is responsible for antibody production. If your antibodies are depressed, your gluten antibody test may reflect a false negative. While an elimination diet can help you determine which foods are not well tolerated in your diet, I do not recommend the reintroduction of gluten to test for intolerance in Hashimoto’s because of how quickly it can drive autoimmunity and cause tissue destruction. The idea that you can eat gluten-free the majority of the time and have some “cheat” days is false. The reality is that eating gluten just once can result in an immune response that lasts up to 6 months (1). Because these antibodies are destructive to the thyroid and other tissues in the body, including the brain and joints, I recommend all of my autoimmune thyroid patients completely avoid gluten in their diet. There is a strong link between autoimmune thyroid conditions and celiac disease. If you have tested positive for thyroid antibodies and have yet to eliminate G, you should consider having celiac testing performed to rule out this condition. By cutting out G you will begin to reduce damage to your thyroid and improve your overall health. I have seen so many patients reduce their antibody levels and symptoms by adopting diligent dietary practices that included gluten elimination. 1). Know where gluten hides Aside from foods, gluten can also be found in your vitamins, herbal teas, make-up, shampoo, envelope adhesion and over-the-counter drugs. Look for dextrin on your supplement and medication labels. It is a filler that is often wheat derived. In my office, I only carry gluten free supplements to help patients avoid potential gluten ingestion. 2). Read labels Gluten is found in soy sauce, imitation crab, meatballs and soups, to name a few. It is also found in many vegetarian products. 3). Don’t be afraid to ask when you are eating out Ask for clarification on menu items. Not everyone knows what contains G, so be specific, asking about breadcrumbs and flour as a thickening agent, for example. 4). When in doubt, skip it If you aren’t sure, it is best to just avoid foods that might be contaminated with G. 5). Remember BROWS: Barley, Rye, Oats, Wheat and Spelt all contain gluten. 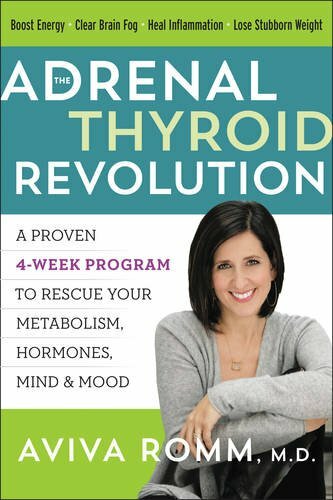 Do you suffer with thyroid or autoimmune disease and feel better cutting it out of your diet? We want to know your ups and downs so we can help others. 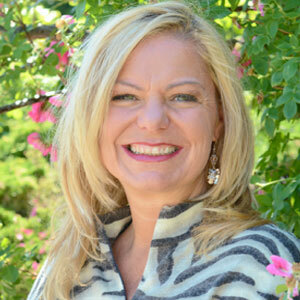 Dr. Jolene Brighten is a licensed Naturopathic Doctor with extensive training in Integrative Women’s Health and autoimmune disease management. Having developed Hashimoto’s following the birth of her son, Dr. Brighten is a strong advocate for the Hashimoto’s community, with special emphasis in fertility, pregnancy, and postpartum thyroiditis. 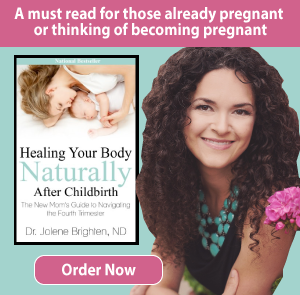 She is the author of the book, Healing Your Body Naturally After Childbirth — The New Mom’s Guide to Navigating the Fourth Trimester, and is launching a new program aimed to support fertility and healthy pregnancies for the Hashimoto’s community. 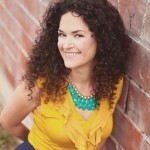 Check out her blog, DrBrighten.com, or connect with her on Facebook, Twitter, or Instagram. 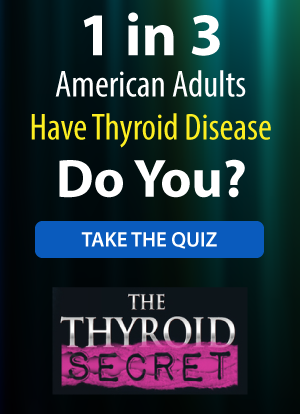 PLEASE also ‘Like’ Thyroid Nation on Facebook and listen to us on Thyroid Nation RADIO, Twitter and Pinterest. How many of you have given up gluten or are trying, unsuccessfully? Let us hear your story. You may just help someone else who is facing similar issues. I have been on a gluten and grain free diet for about 4 months. I now make a loaf of bread using almond meal and LSA. It has been easy. I am now trying to make almond cakes. I am on the ketone diet. 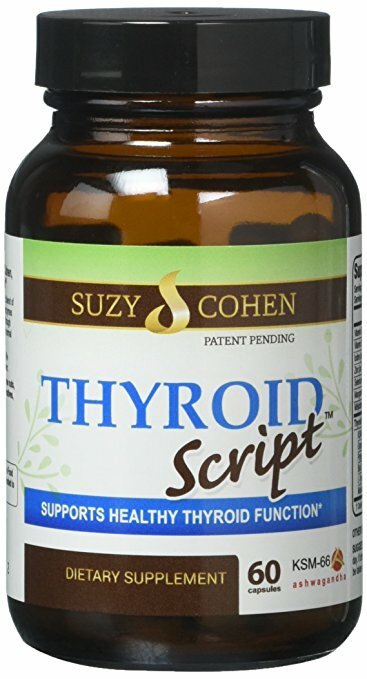 This has helped with aweful food cravings I used to have. I rarely eat my old favourite salty chips and other junk. Could you please leave diet recipe for: Auto immune system abnormal liver blood levels & hypothyroidism. Taking : 3 Deltacortril Enteric 5 MG gastro – resistant tablets daily. + Imurin 50 MG Tablet daily.. Since November 2017. Thank you. It is not easy to know which diet to take that you have shown.